Need money? 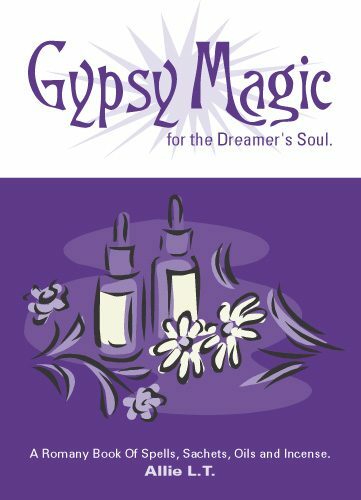 Let Gypsy Magic help! 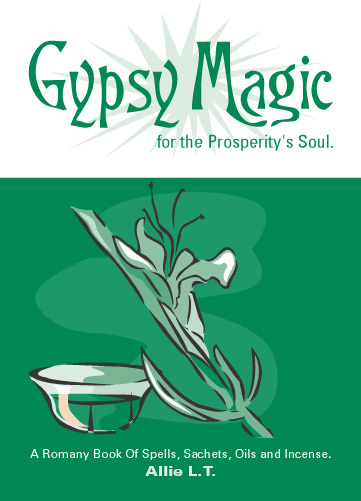 Gypsy Magic for the Prosperitys Soul is a powerful collection of magic to attract, keep and protect your prosperity and abundance. 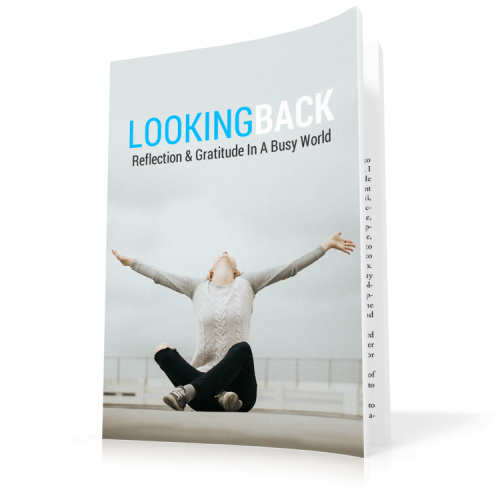 Based on ancient Gypsy rites, the formulas and spells within allow you to tap into your own innate gifts and transform your life. 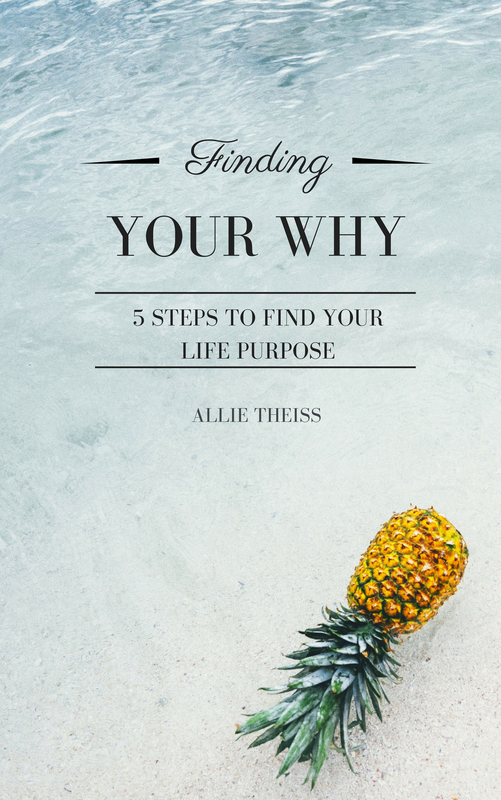 They are a mix of Allie's personal secrets along with the successful combinations she uses to help her clients — and now you — succeed. 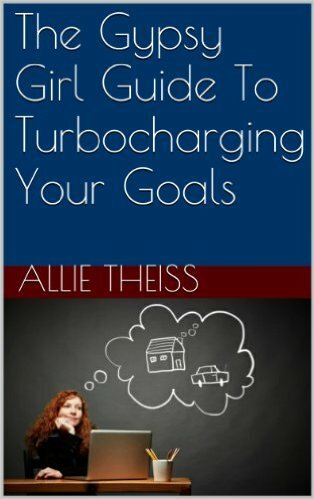 Use your own personal power to harness the energy of the Universe and create the financial life you desire. –Add each herb into your bowl. 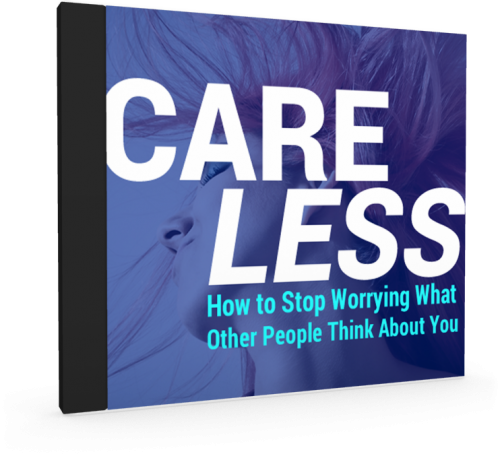 –Visualize your need or goal. –Once it has been clearly formed in your mind, using your projective hand (right if right-handed) mix the herbs as the images from your mind transfer down your arm, through your hand and empower the herbs. –Take your stone/crystal and place it in your projective hand. –Once it has been clearly formed in your mind, pour your need into the stone/crystal. –Thank the stone/crystal spirit for its help in your quest. –Place the herbs and the stone/crystal in the pouch or tie in cloth. –A Clear Quartz Crystal may be substituted for any stone.